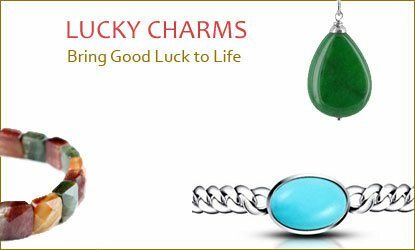 Here is all you need to know about the Birthstones and Lucky Stones for Sagittarius Sign! 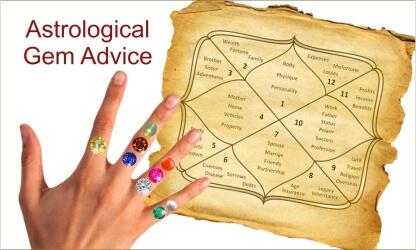 A Complete guide for Virgo Sign to choose the Birthstones and Lucky Stones! The complete guide for the birthstones and lucky stones of Leo Sign! Know the lucky stones and birthstones for the Cancer Sign! 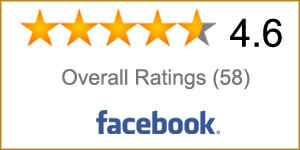 Shubh Gems is managed by Certified Professional Gemstone Experts. Shubh Gems buy direct from mines without any Middle Men/agents. So, Customer gets Gems at best Price. Full Range of Certified Natural Gemstones in All Carat/Ratti size, Shapes, Quality & Price. So, You can buy as per your choice & budget. 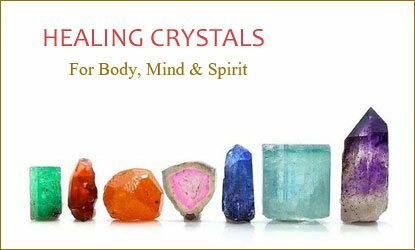 Wide Range of Healing crystals, Vastu & Feng shui items for every purpose with Advice from Healing Experts. 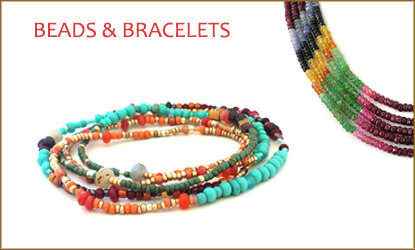 Gemstone Rings, Pendants, Bracelets in Hallmarked Gold, Silver or any other metals. Good Designs & Excellent Finish. We, at Shubh Gems, are Passionate about Gemstones & Jewellery. We believe that Gemstones are God’s wonderful & beautiful gift to mankind. Shubh Gems deals in 100% Natural, Untreated & Best Quality Gem stones & Designer Jewellery. We have a team of Gem experts/Gemologists who collect best of Gemstones direct from Mines after careful examination. We have a collection of Rare to Rarest of Gemstones like Burmese Ruby, Colombian & Zambian Emeralds, Kashmir & Ceylon Sapphires, Australian Opal, South Sea & Basra Pearls etc. 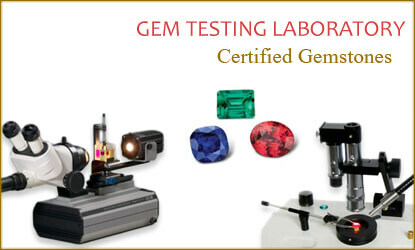 All Gemstones are certified by reputed Gem Testing Laboratory. So, with each Gemstone, you receive a Laboratory Report for the Authenticity of the Gemstone you buy. Each gemstone is graded very carefully on the Quality parameters, so that the customer gets the best value for money. Shubh Gems is a member of Gems & Jewellery Export Promotion Council (GJEPC) of India (sponsored by Ministry of Commerce & Industry, Govt. of India). All our Gemstones are certified by Reputed & Trusted Gemological & Jewellery Institute (GJI), India. 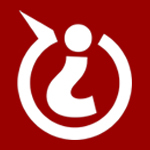 GJI is a Trusted Name for the last 20 years in the field of Gemology. Read more.